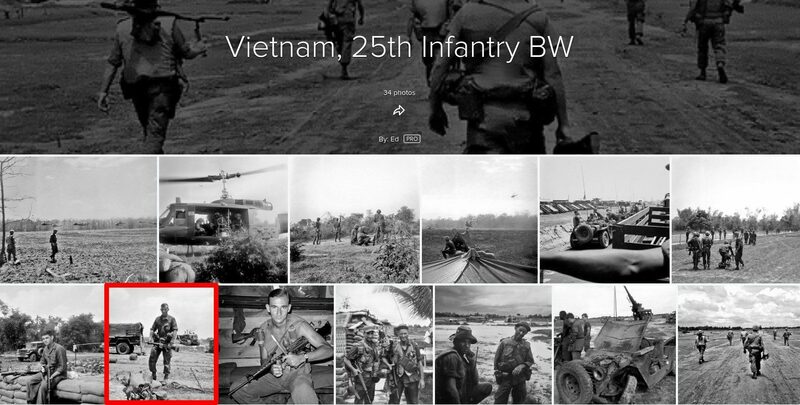 Is This a Photograph of Robert Mueller in Vietnam? A photograph shows Robert Mueller in Vietnam in 1969. The image of President Trump is real. 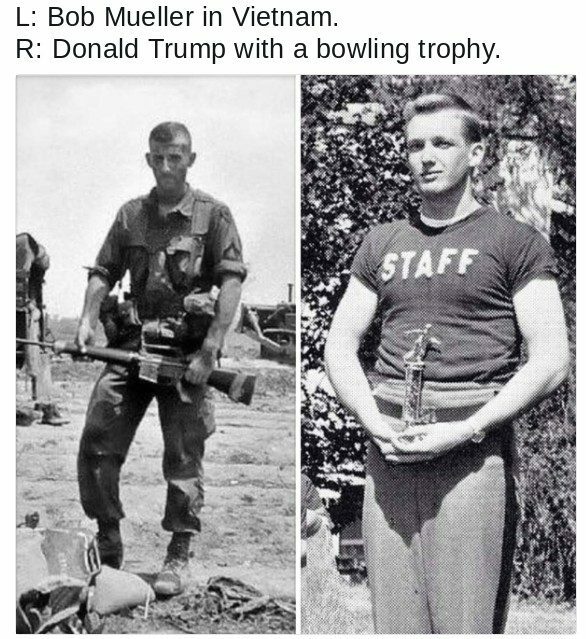 According to Business Insider, it was taken from the New York Military Academy’s 1964 yearbook and showed Trump with (not pictured) “his fellow intramural bowling team staffers.” The photograph purportedly showing Mueller, however, doesn’t actually show the former FBI Director during the war. In 1968, while others of his generation were attempting to avoid the draft, Mueller enlisted in the Marine Corps. After officer candidate school, Army Ranger School and Army jump school, he shipped out to Vietnam, where he commanded a rifle platoon. Toward the end of his tour he became aide-de-camp to the commanding general of the Third Marine Division. He was awarded the Bronze Star, the Purple Heart, two Navy Commendation Medals and the Vietnamese Cross of Gallantry. What was even stranger — he didn’t curse, at least in front of them — and that was decidedly uncommon for a Marine. They also said that he was “solid,” and knew how to listen. And they also liked that he was a “Mustang” — he had enlisted out of Princeton and gone through Parris Island boot camp just like them, and then through Officer Candidate School. Yes, the soldier in the photo is me. I was 19 years old and I was serving with the 25th Infantry Division in Vietnam. I had just returned from a night ambush patrol. I probably just handed my $12 Instamatic film camera to a squad member to take the photo. My family was always asking me to send photos. Observant viewers may had already determined that the man in the photograph was not Mueller by noting the rank insignia on his uniform. The pictured soldier has a single chevron and rocker on his left sleeve, indicating the Army rank of private first class (PFC). Mueller, on the other hand, was a commissioned Marine officer who served as second lieutenant leading a rifle platoon. Although we have not been able to find any pictures of Mueller during his time in Vietnam, he was likely wearing a single bar on his collar. 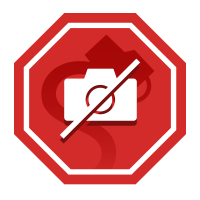 Updated [17 December 2017]: Added statement from photographer and information about military ranks. Business Insider. 3 March 2016.